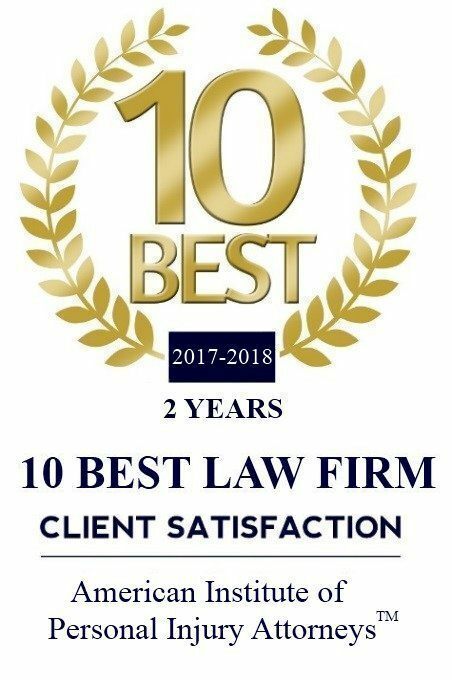 Mr. McDaniel’s unique approach to the practice of law, which has gained him the respect of judges, attorneys and clients throughout the Memphis area, was built over the entirety of his lengthy and distinguished career. During his more than 30 years as a Tennessee attorney, he has been both a prosecutor and a criminal defender, has managed both criminal and civil litigation, and has practiced extensively in both state and federal court. Each of his clients receives the benefit of his decades of diverse experience as a civil and criminal lawyer and his earnest dedication to earning the trust of the families who rely on when they need a counselor and advocate. His experience as a prosecutor helps his criminal defense clients because it has given him years of knowledge of how prosecutors think and prepare their cases, thus making him better equipped to defend these cases. Professional excellence in the practice of law. Mark S. McDaniel began his legal career in 1983 as a graduate of Memphis State University. Soon thereafter, he was hired as an associate in the law office of Jay Fred Friedman. He became a partner in Mr. Friedman’s practice in only two years and remained in that role for two more years before starting his own practice in 1986. Beginning in 1992, Mr. McDaniel served as an Assistant District Attorney for Collierville for nine years. More recently, he has served as Collierville’s Assistant City Attorney and been responsible for prosecuting ordinance violations and traffic court cases. In recognition of his dedication to professionalism in criminal defense, Mr. McDaniel has received a rating of “AV” under the Martindale-Hubble Peer Review system. This rating, based on the critique of fellow lawyers in the community, is indicative of outstanding legal ability and exemplary dedication to ethical and professional standards. Mr. McDaniel has also twice appeared in Who’s Who in American Law, been listed in America’s Leading Lawyers and has been designated for inclusion in the Bar Register of Preeminent Lawyers. Over his three decades of practice in Tennessee, Attorney Mark S. McDaniel has taken to heart that clients are the most important part of the practice of law. He endeavors to make every case as important to him as it is to the client, to promptly return phone calls, to keep clients updated and to never let ego or other considerations distract from what is best for the people in Memphis he represents. If you are facing criminal prosecution or have been injured, call his office, which is adjacent to the Shelby County jail, at 901-527-6518 or contact him online to schedule a free initial consultation to review your case. Find local lawyers and attorneys at www.lawyerscompass.com.